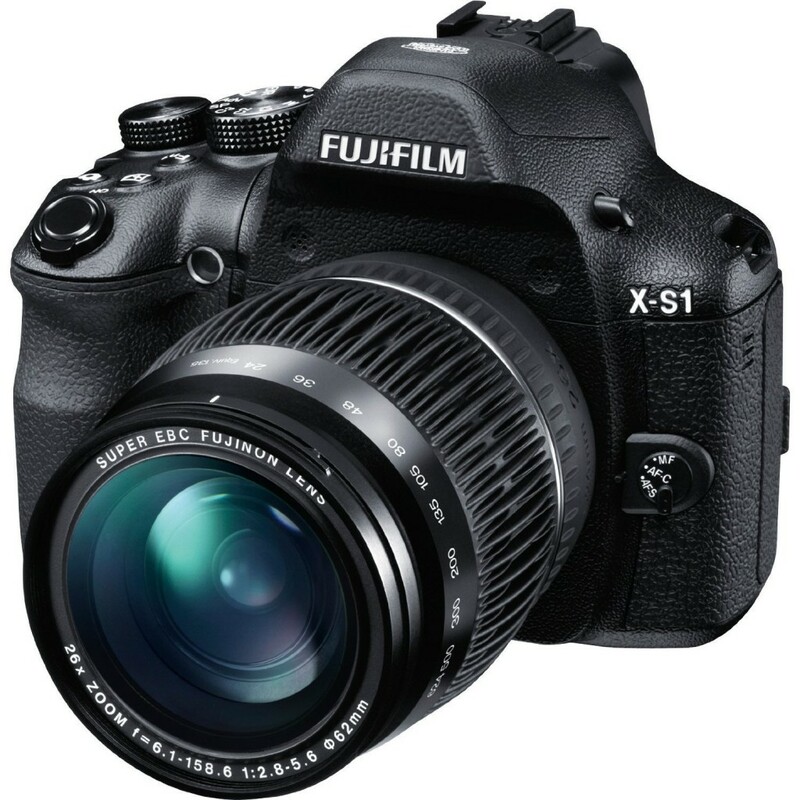 This entry was posted in Sony camera and tagged Sony camera rumors, Sony RX10 II on July 23, 2015 by admin. Price Drops Again! 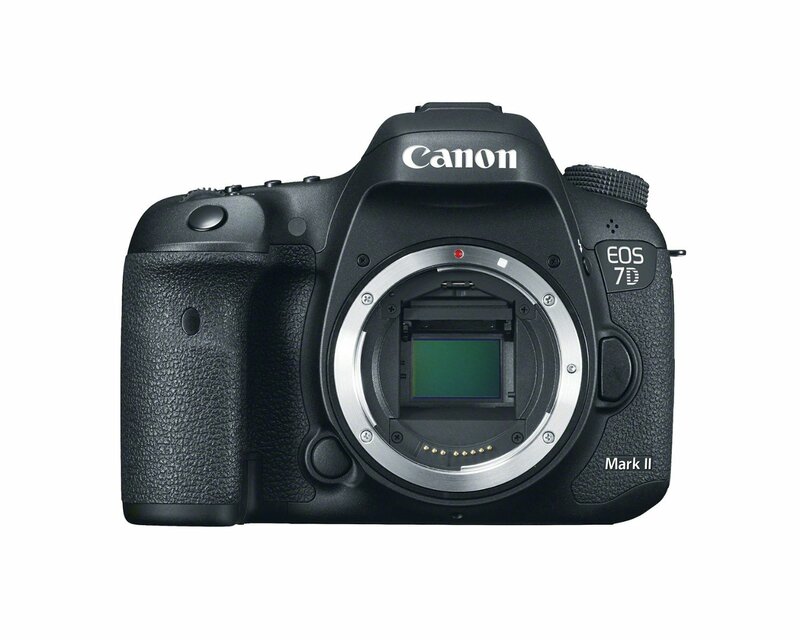 Getitdigital (99.6% approval) has a great deal on Caon EOS 7D Mark II for only $1,149.99, $50 cheaper than last week. It is new with 1 year warranty! This entry was posted in Hot deals and tagged Canon camera deals, Canon EOS 7D Mark II deals/ cheapest price on July 23, 2015 by admin. 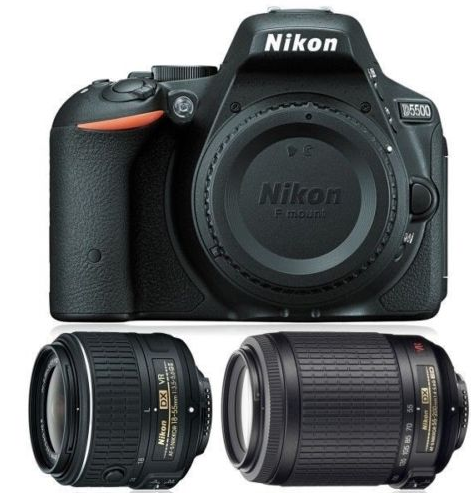 Amazon has a great deal on Nikon D800 36.3 MP CMOS FX-Format Digital SLR Camera for only $1,749.00. It is manufacturer refurbished with a 90-day warranty. This entry was posted in Hot deals and tagged Nikon camera deals, Nikon d800 deals/ cheapest price on July 22, 2015 by admin. 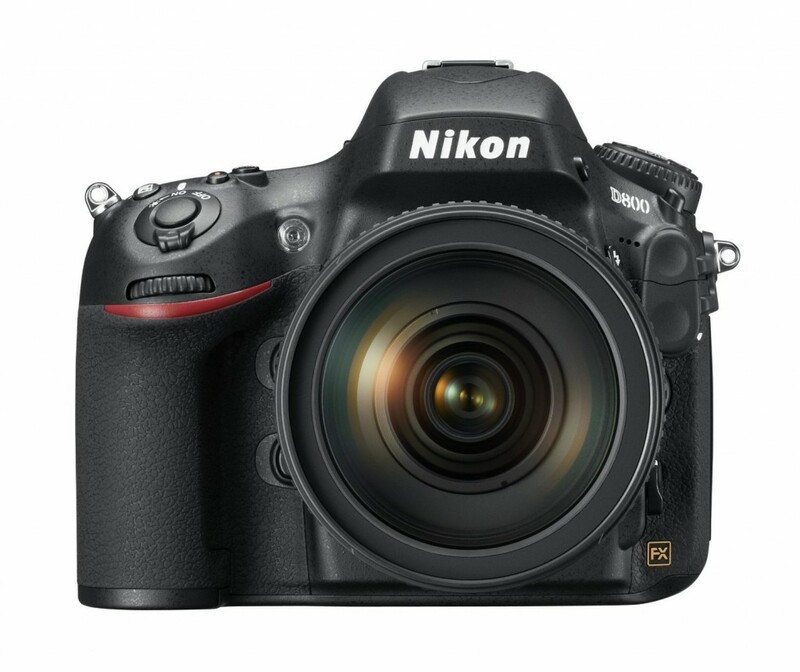 This entry was posted in Hot deals and tagged Nikon camera deals, Nikon D5500 deals/ cheapest price on July 22, 2015 by admin. Super Deal Back! 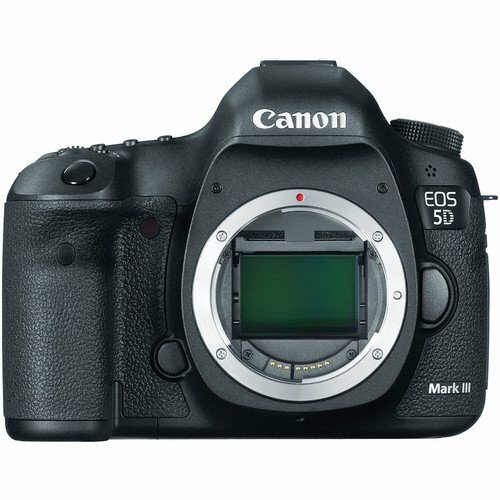 Electronicsvalley (99.% approval) has a great deal on Canon EOS 5D Mark III Camera Body for only $1,999.99. It is new with limited quantities. This entry was posted in Hot deals and tagged Canon camera deals, Canon EOS 5D Mark III deals/cheapest price on July 22, 2015 by admin. This entry was posted in Sony camera and tagged Sony camera rumors on July 22, 2015 by admin. 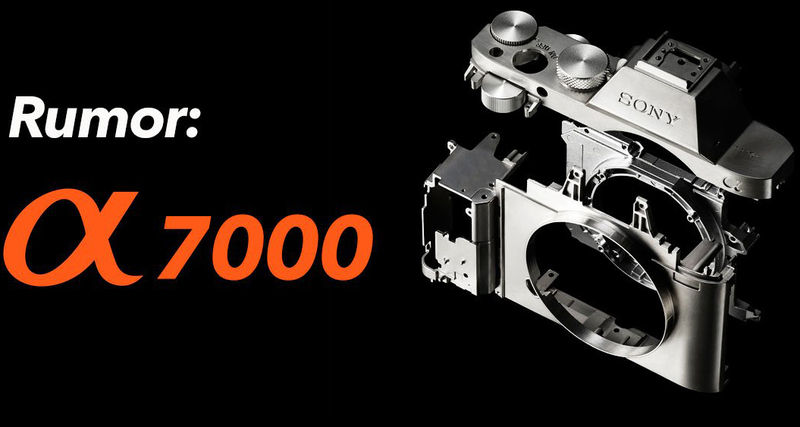 This entry was posted in Sony camera and tagged Sony a7000, Sony camera rumors on July 21, 2015 by admin. 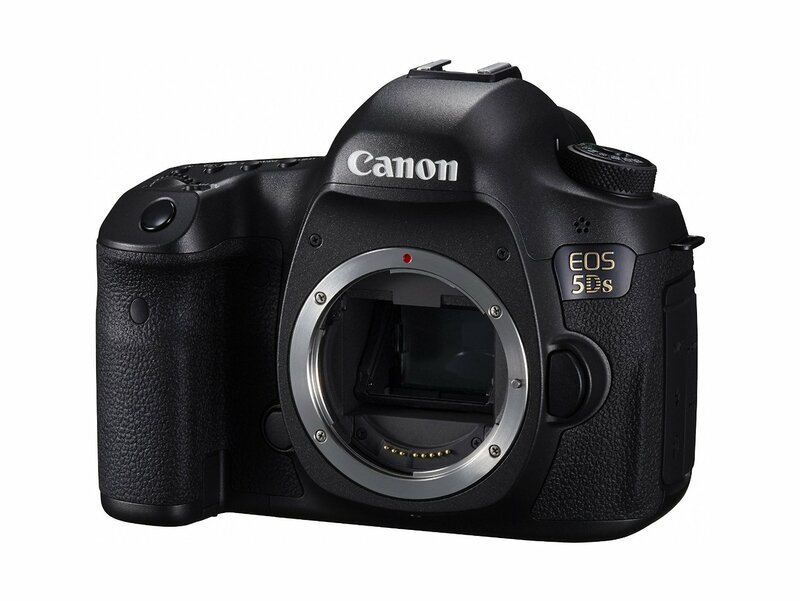 This entry was posted in Hot deals and tagged Canon camera deals, Canon EOS 5Ds deals/ cheapest price on July 18, 2015 by admin. This entry was posted in Fujifilm camera and tagged Fujifilm camera rumors, Fujifilm X-S2 on July 18, 2015 by admin. Adorama has some fantastic Canon EOS 70D + PIXMA PRO-100 bundles that just went live! It is for $649 only and free shipping. This is the lowest price you’ve seen for such bundles. 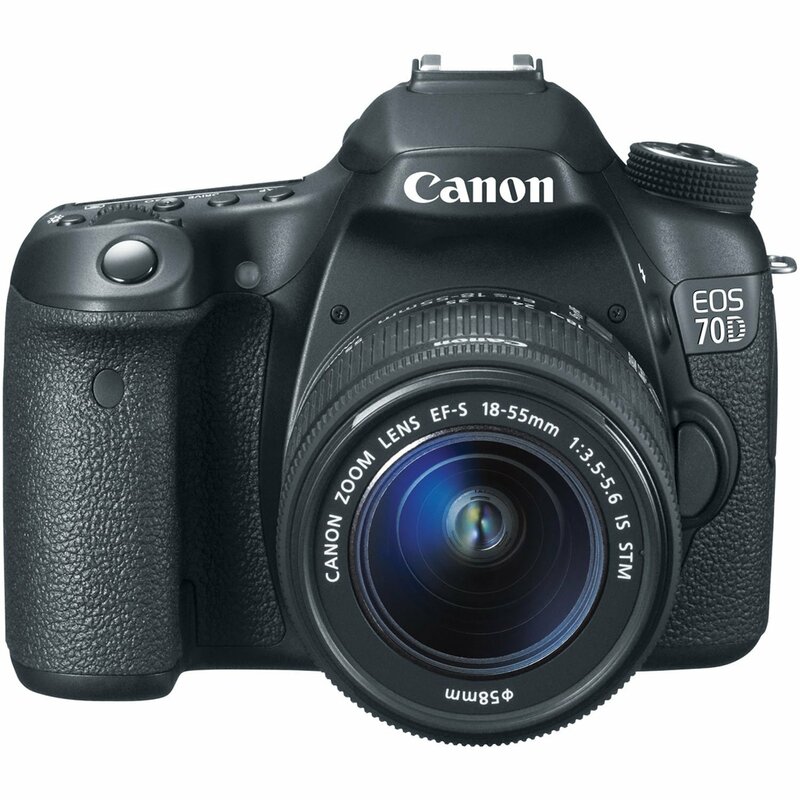 This entry was posted in Hot deals and tagged Canon camera deals, Canon EOS 70D Deals/ Cheapest price on July 17, 2015 by admin.